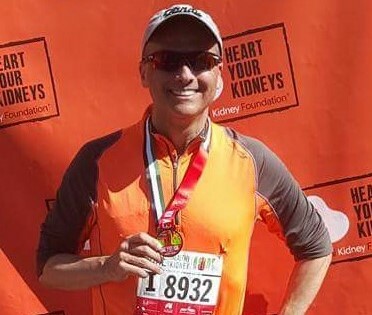 Star Mountain Advisor, Yacov Wrocherinsky participated in the UAE Healthy Kidney 10K on April 9, 2017 in New York City. The event was held by New York Road Runners in partnership with the Embassy of the United Arab Emirates. The race was a wonderful event, bringing over 8,600 runners together to compete in the 6.2-mile course throughout Central Park. The UAE Healthy Kidney 10K supports the National Kidney Foundation, which works towards preventing kidney disease and spreading awareness of this illness, which affects every 1 in 3 American adults.